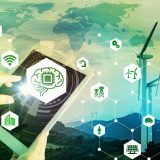 Nubik Inc., Montréal-based provider of cloud business solutions powered by Salesforce has acquired US-based Idle Tools, a full-services provider of Salesforce solution headquartered in USA. 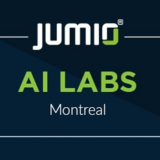 Jumio has launched the Jumio AI Labs in Montréal dedicated to the creation, experimentation and at-scale deployment of machine learning and deep learning technologies. 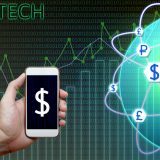 Upgrade, Inc., a San Francisco-based fintech company, plans to open a new development center in Montréal. 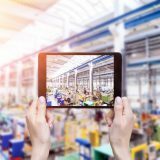 NorthStar, a Montréal-based information services company developing the world’s most advanced environmental and near-space monitoring system, announced the closing of $13 million in financing from Government of Québec.